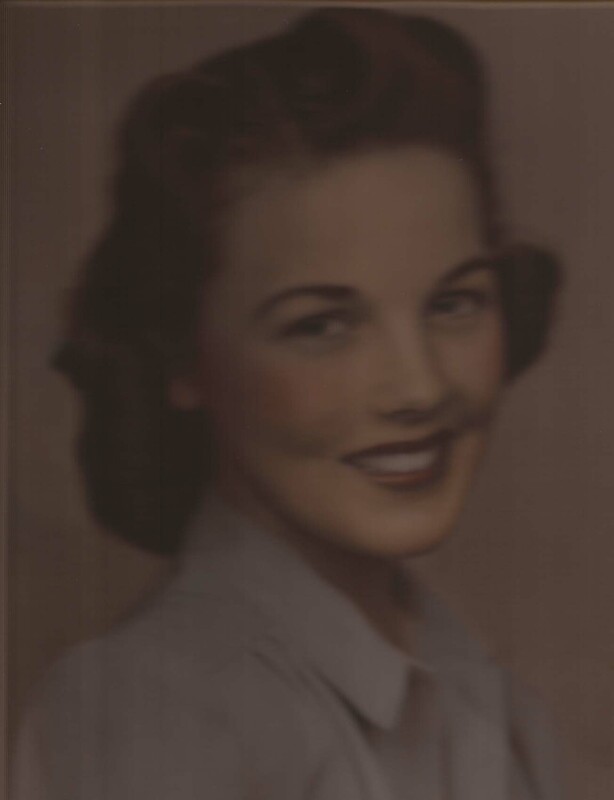 Dorothy Louise Conner Merkel, 93, formerly of Quincy, Illinois, passed away peacefully on February 10, 2012 in Dallas, Texas, a result of complications following a fall in her home where she broke her neck on January 25, 2012. She was born on July 28, 1918 to Hugh Ballard and Mary Ellen Ferguson Conner in Quincy. Dorothy was preceded in death by her parents and her siblings, Hugh Edward Conner, Marian Elizabeth Conner Koetters, Robert Ferguson Conner, Joseph Albert Conner and his twin brother who died at birth, George William Conner, and Juanita Marie Conner Karlson. She is survived by her son Phil and daughter Dyan Merkel, both formerly of Quincy, Illinois now living in Dallas, Texas, a granddaughter, Susan Holtkamp and her husband Bruce and 3 great grandchildren all living in Springfield, Missouri, and several nieces and nephews. A 1936 graduate of Quincy High School, Dorothy taught school in the Quincy area after graduation. On May 25, 1940 she married Clarence Henry Merkel, Jr. who passed away in 2004. During World War II she worked for the Corp of Engineers as a Cartographer and Editor. 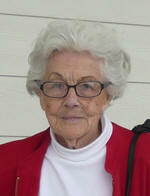 Later in life Dorothy returned to and graduated from Quincy College, earning a degree in Education. Up until her retirement in 1980 she taught at Quincy Junior High School and did post-graduate work through Western Illinois University and Southern Illinois University. After her retirement from teaching she worked as a staffing clerk at St. Mary’s Hospital. During her years in Quincy she was a member of the Quincy Business and Professional Women’s Club, Quincy Women Teachers, National, state, and county Retired Teachers Association, First Congregational Church and its Women’s Guild, and was a longtime Sunday school teacher. 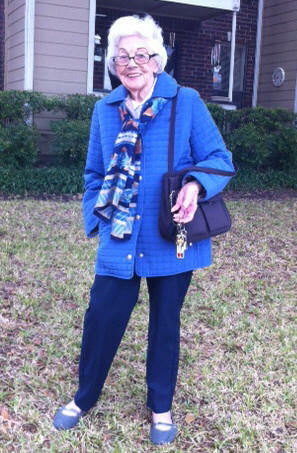 In 1989 Dorothy moved to Dallas to be near her children, where she was involved with many senior citizen activities. Dorothy enjoyed traveling and spent countless hours on her passion of genealogy, tracing her Conner ancestry. She put together a vast collection of information on her family and as a result of her tireless efforts was accepted in to the Daughters of the American Revolution. She also loved crafts and all kinds of needlework. Her goal was to finish over fifteen afgans for hospitalized veterans at the VA hospital in Dallas which she delivered this last year. Another philanthropic endeavor she was proud of was supporting the Wounded Warriors Association. Dorothy will be buried in Quincy, Illinois. There will be no services. Memorials may be made in Dallas to the Dallas SPCA or in Quincy to the Quincy Animal Shelter.